Lavi Soloway Archives - Joe.My.God. 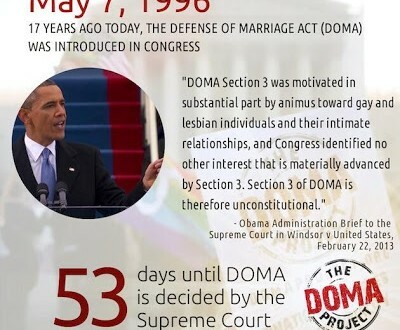 Visit Soloway’s The DOMA Project for more information. RELATED: I finally met Soloway in person this weekend in Philly at #LGBTmedia13, where I learned that I’d been mispronouncing his first name for years. Lay-vee, not Lah-vee. Dammit.